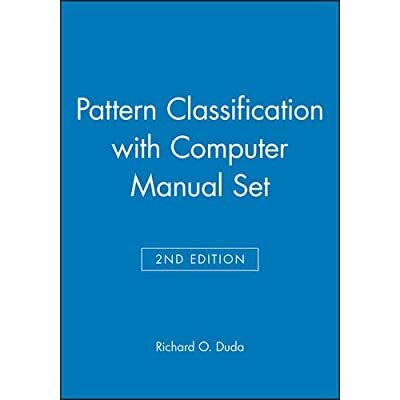 The first edition, published in 1973, has become a classic reference in the field. Now with the second edition, readers will find information on key new topics such as neural networks and statistical pattern recognition, the theory of machine learning, and the theory of invariances. Also included are worked examples, comparisons between different methods, extensive graphics, expanded exercises and computer project topics. An Instructor's Manual presenting detailed solutions to all the problems in the book is available from the Wiley editorial department.